A couple of months ago, I became aware of my mysterious love of games that force me to pick between two things, specifically two things I really want to do right now. This scenario isn't uncommon in the trendy Euro games that tend to hit the table among my friends, but it's pretty alien to more classic strategy games. 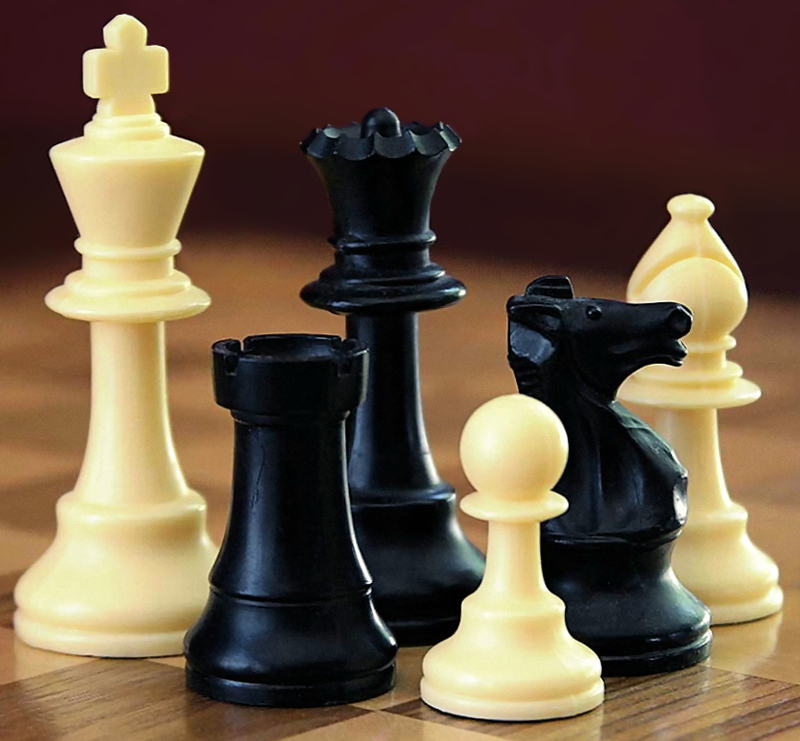 Games like Chess and Go aren't about which fun move you do this turn; they're about planning ahead, monitoring a changing game state, and weighing your options. 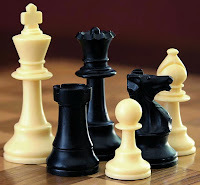 On any given turn in Chess, you can choose from dozens of moves: your job is to narrow those options down to a few prime candidates and determine which move is the "best." And I get why people like that—I really do. That kind of complexity is the reason people can spend their lives to mastering these games, but since my tastes are eclectic, (and since I certainly don't have that kind of dedication), I get a much bigger rush from those games where I choose from a couple of options. The critical thing here is that I get to pick between two—maybe three—things and that they all feel like things I want to do. In Puerto Rico I wish that I could build a Sugar Mill and a Coffee Roaster; in Dominion I wish I could buy a Gold and an Adventurer; in 1960 I wish I could play this card for campaign points and trigger its event to screw over Nixon. (Sometimes, like in Stefan Feld's wonderfully designed if uncomfortably Orientalist In the Year of the Dragon, I have to chose between two things I don't want to do—"Should I dimiss my pyrotechnist and give up on having the most fireworks or dimiss this farmer and waste actions trying to get enough rice before the famine?") In most of these games there are other moves that I could make, but only a couple that are appealing "right now." I guess it should be obvious that games where I get to do things that feel like I'm succeeding would make me feel good, but recently have I've been wondering if this preference is connected to the game designer adage about the critical importance of Meaningful Choice. To recap, the idea here is that players need to be presented with choices that actually have a meaningful effect on their game experience. In Candy Land, you get to chose what color your pawn is, but you don't get to make any choices that affect the outcome of the game. Game designers need to consider not just how meaningful choices are, but how meaningful they feel. Games like Mass Effect work hard to make you perceive the choices you make as having a big impact on the story. Even if looking back makes you realize that the actual effect was less than massive, your choices feel meaningful when you make them, and that's more important. (See this post by Brenda Brathwaite.) For a very different example, look at American Idol. People watch because the show is designed to make them feel like it's important to cast their vote. Viewers feel engaged with the outcome of the show even though they know rationally that their vote is just one of millions and that the question of which contestant gets eliminated has no bearing on their real life. When we sit down to design new games we as designers should be looking for ways to capture players in the same way, and I suspect that we might learn more about this kind of engagement from Puerto Rico than we will from Go.